The post The Celebration of Passover appeared first on Cathy McMorris Rodgers. 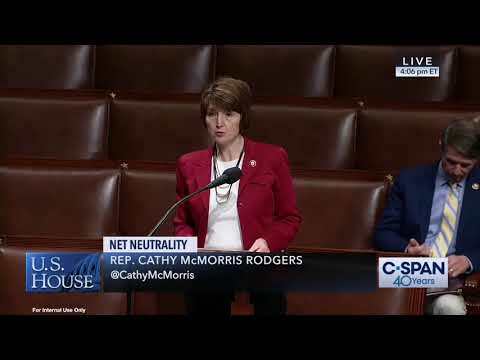 The post McMorris Rodgers Votes Against Partisan and Harmful Net Neutrality Bill appeared first on Cathy McMorris Rodgers. The post McMorris Rodgers, Murray, Cantwell Announce Major Federal Investment for Spokane’s Central City Line appeared first on Cathy McMorris Rodgers. 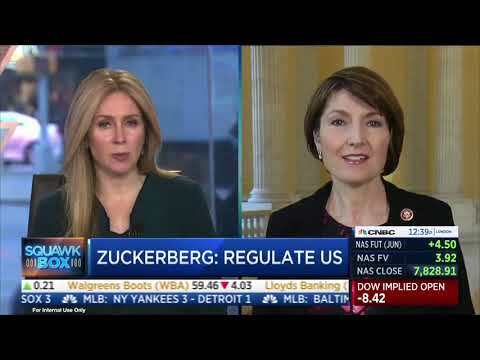 The post McMorris Rodgers on CNBC: Europe’s Privacy Regime is the Wrong Model appeared first on Cathy McMorris Rodgers. The post McMorris Rodgers Appointed as Republican Representative to the United Nations General Assembly appeared first on Cathy McMorris Rodgers. The post My Votes – Week of March 25 appeared first on Cathy McMorris Rodgers. 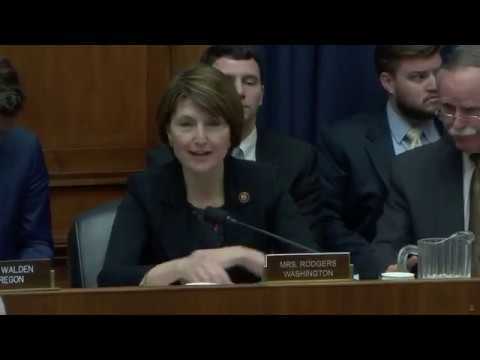 The post McMorris Rodgers Statement on Equal Pay for Equal Work appeared first on Cathy McMorris Rodgers. The post McMorris Rodgers Statement on Mueller Report appeared first on Cathy McMorris Rodgers. The post Cathy McMorris Rodgers Named Democracy Awards Finalist appeared first on Cathy McMorris Rodgers. The post Congressional Art Competition appeared first on Cathy McMorris Rodgers. McMorris Rodgers on Neil Cavuto: Our economy is booming. 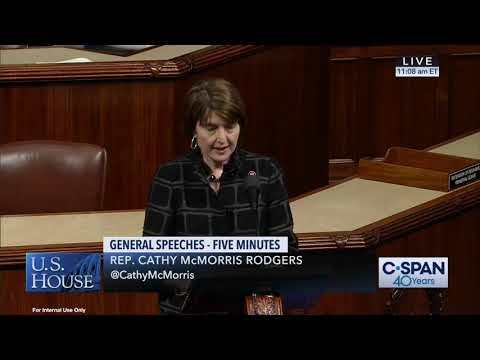 Chair McMorris Rodgers: "We are all part of the moral fabric that holds our country together"
Congresswoman Cathy McMorris Rodgers is serving her seventh term in the U.S. House of Representatives representing the people of Washington’s Fifth Congressional District. In Congress, McMorris Rodgers promotes policies to give more opportunities to middle class families. She works to make health care affordable, advocate for our troops and their families, and empower working families while embracing high-tech, innovative policy solutions. McMorris Rodgers serves on the House Energy and Commerce Committee and has been a member of House Republican leadership since 2009. She is currently serving a third term as Conference Chair, making her the fourth highest-ranking Republican in the House of Representatives. In addition to serving as Chair, she is Co-Chair of two bipartisan Congressional caucuses – the Down Syndrome Caucus and the Military Family Caucus. Prior to coming to Congress, McMorris Rodgers grew up working at her family’s orchard and fruit stand in Kettle Falls before serving the people of Eastern Washington as the 7th District Washington State Representative for ten years, where she rose to become House Republican leader, the top leadership post in the House Republican Conference. She is married to Brian Rodgers, a retired 26 year active-duty Navy Commander, and they have three young children: Cole, Grace, and Brynn.